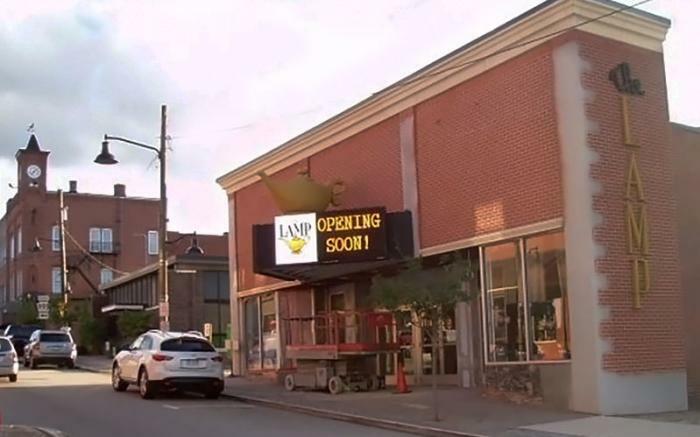 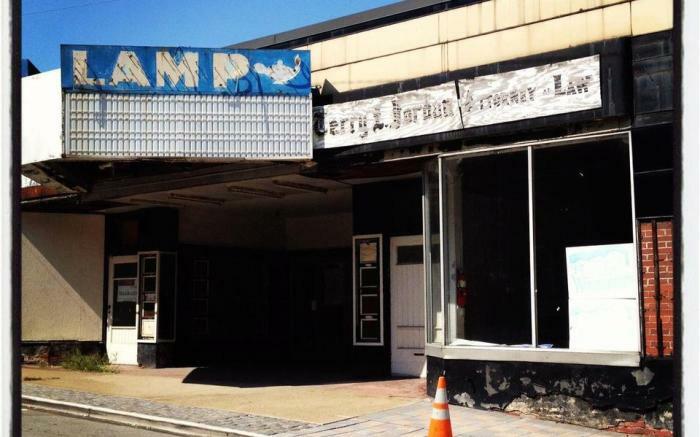 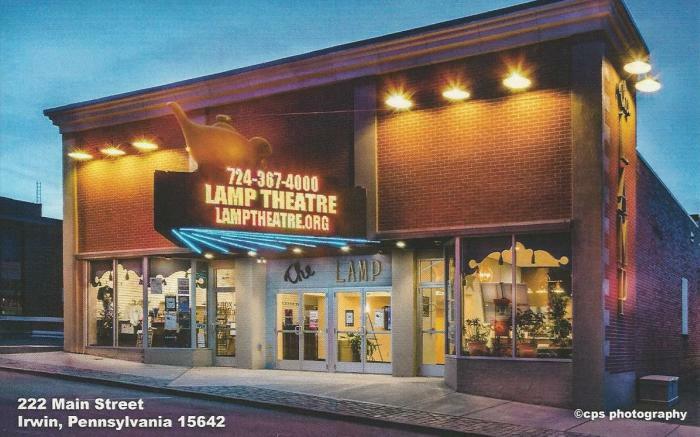 Built in 1937 as a movie house, The Lamp Theatre in Irwin PA completed a renovation project in 2015. 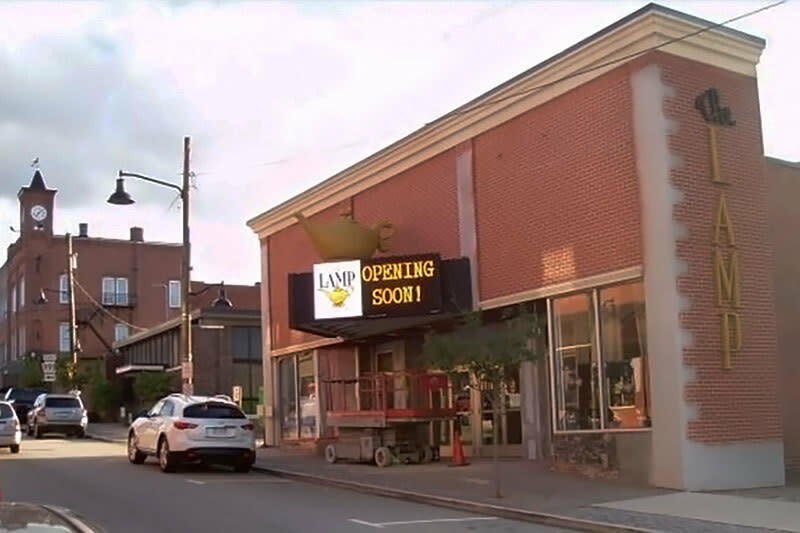 Adding a stage, orchestra pit, stadium seating, a box office, and concession room, the theatre had it’s first performance in the fall of 2015. 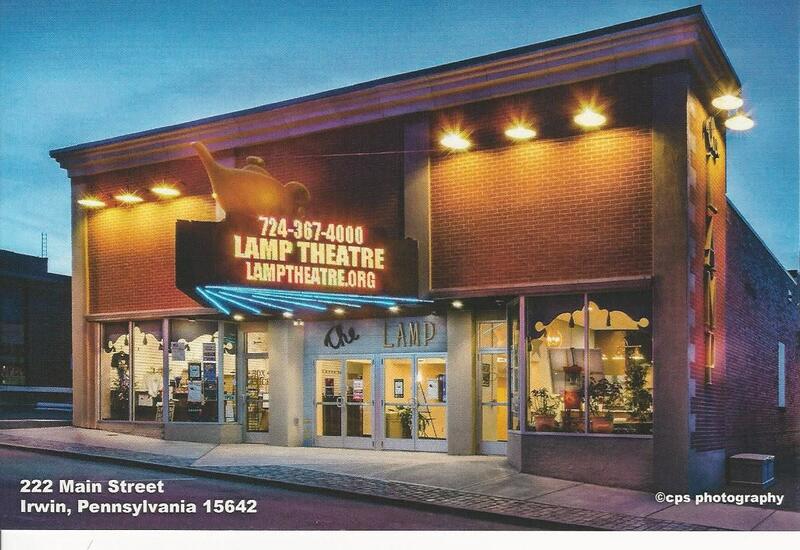 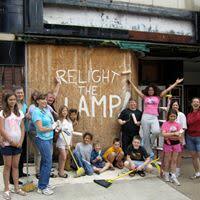 Since then this local treasure has hosted live theatre, concerts, comedy, and speakers to packed houses. 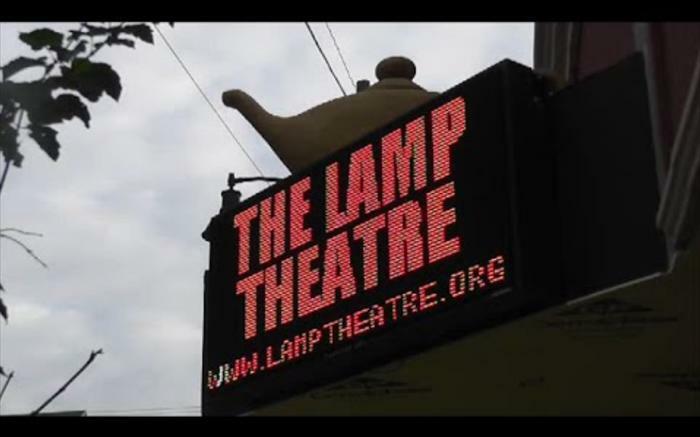 This venue provides cinematic performances as well. 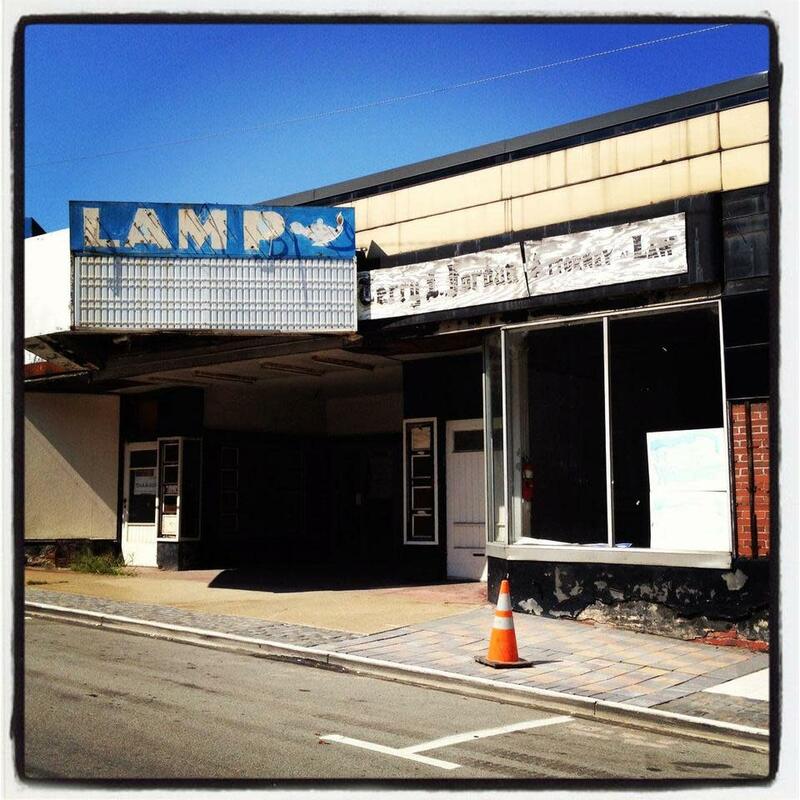 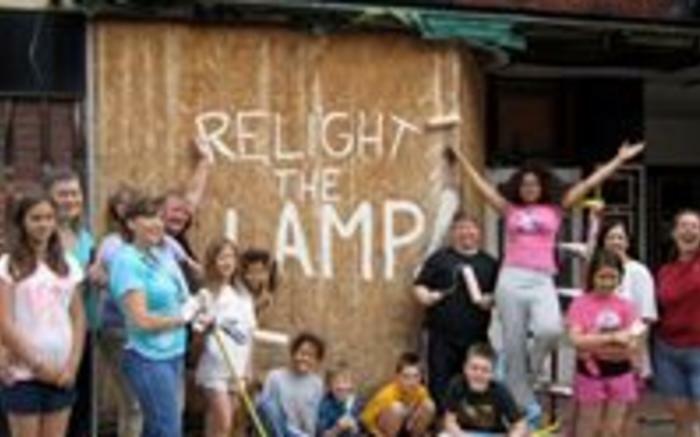 The Lamp is available for rent for private events such as parties, weddings and corporate events.